Facebook may soon launching a new messaging app that will allow parents to monitor who their children are in contact with. The app, called Talk, cannot be searched by general public but just by the teens who use it and will be closed to strangers who are looking to take advantage of teenagers on the internet. According to the website The Information, a software code was found in the main app that revealed signs of new parental controls that would set the app apart from Facebook’s Messenger app. 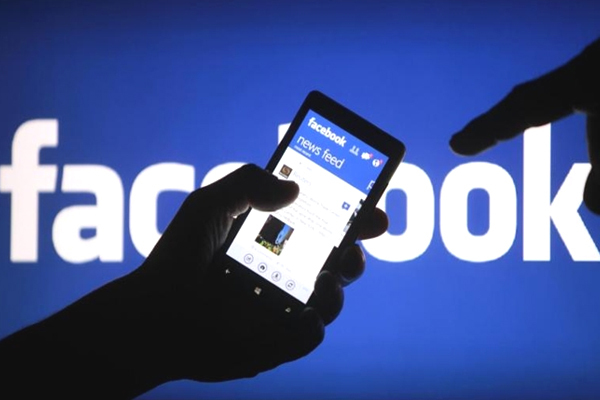 The app is expected to be for those who are 13-years old and above and will not require the user to have a Facebook profile. While the parental controls in the new messaging app may turn some teens off due to limitations on their freedom on the social media, the service may be helpful to parents who are worried about their inability to monitor to whom their kids talk to online.